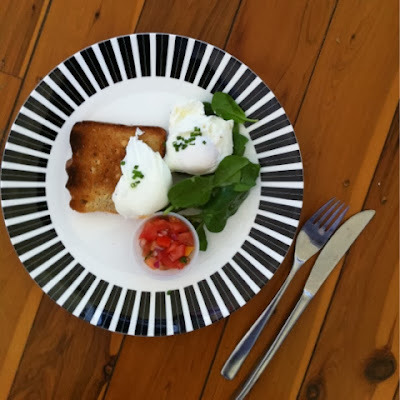 RECIPE: Ricotta hash, with Poached Egg and Smoked Salmon from EFF + my Summer menu experience - Live It. Do It. 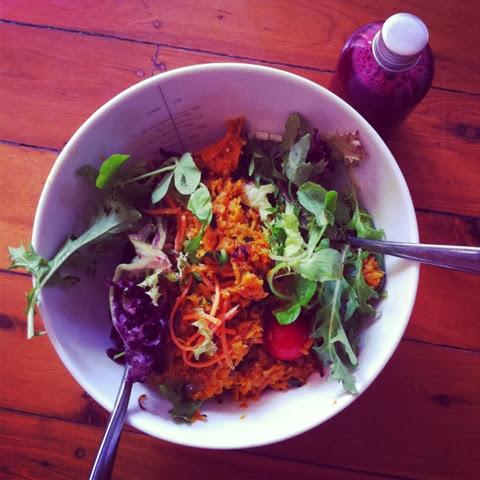 A couple of weeks ago I was lucky enough to enjoy a 3 day educational cleanse from the lovely people at Eat Fit Food. It was pretty amazing to say the least! As I’ve mentioned before I am a big fan of Eat fit food; its REAL FOOD, portioned controlled to feed your body with goodness. It simply and deliciously makes life easier! They are now serving their Summer menu and it is out of this world! 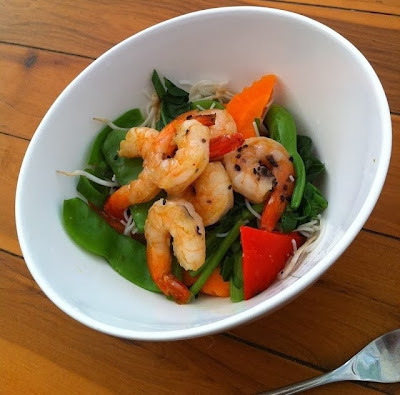 Think brown rice porridge, Prawn Linguini, Grilled Salmon, quinoa salads, the works! I have attached a couple of pics at the bottom for you to salivate over. Now here’s a yummy brekky recipe for you. 4.Whisks egg whites in a separate bowl until light and fluffy – make sure bowl is dry and clean! 1.Place ricotta hash onto plate, stack asparagus, smoked salmon and poached egg on top, then garnish with a little dill. TIP – always use fresh eggs, not only are they higher in nutrition and flavour, they also hold together better when poaching. 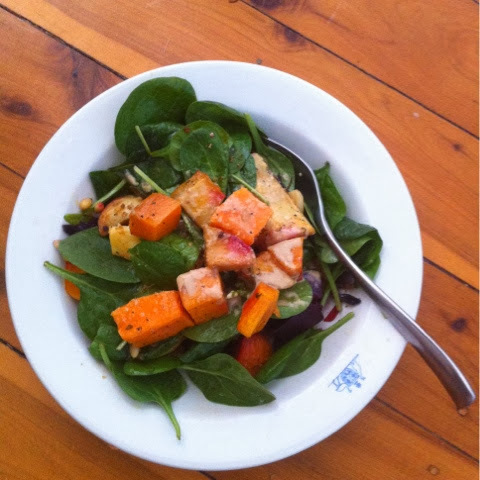 About EFF: Eat Fit Food creates, prepares and delivers fresh meals daily. We create, prepare and deliver. Vision – We inspire wellness through education of whole foods. Mission – Eat Fit Food are the leaders in creating innovative, fresh meals daily from scratch. Our food philosophy is simple, eat flavoursome, nourishing wholefoods.All meals are developed to inspire HEALTH + WELLNESS + WEIGHT LOSS. Designed and prepared by our talented EFF chefs in consultation with our dieticians, EFF meals are portion controlled, calorie-conscious and make eating healthy, effortless and enticing. Eating well has never been easier.